The Frugal Family Life: Cents of Style :: Beanies for $10.77, Cardigans for $17.97 shipped! 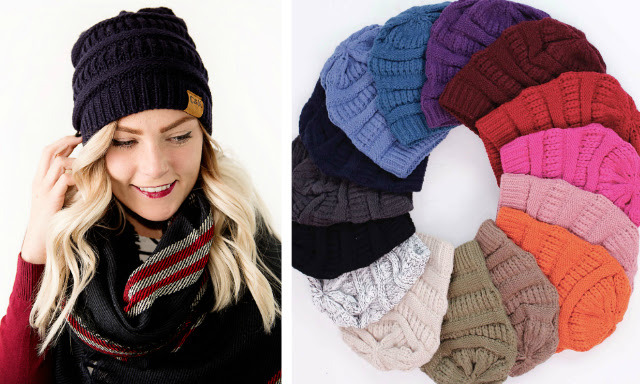 Cents of Style :: Beanies for $10.77, Cardigans for $17.97 shipped! 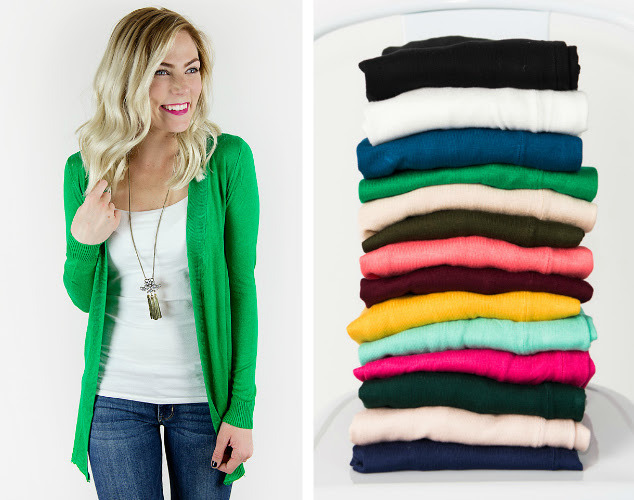 These adorable Annabelle Cardigans from Cents of Style are on sale for $17.97 with FREE shipping! Use code BACKINBLACK16 at checkout. It comes in sizes small-3xl and 18 color choices! Aren't these Dempsey Beanies so cute?! Right now you can get them for $10.77 & FREE SHIPPING also from Cents of Style!